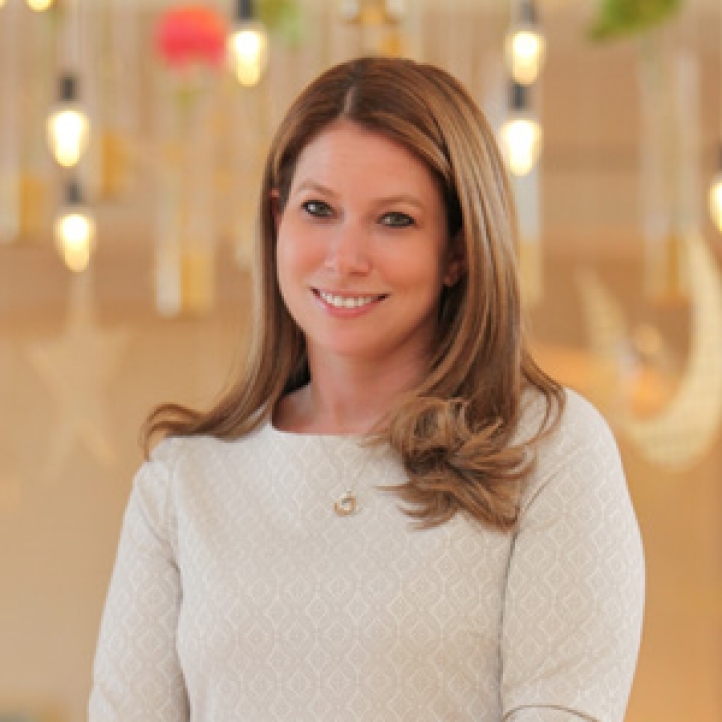 Amman, Jordan, 2015-7-15 — /Travel PR News/ — Four Seasons Hotel Amman announces the promotion of Mali Carow to Hotel Manager, where she will take on the role of overseeing and managing the day-to-day operations at the property in Amman. Mali joined the team in Amman in May 2014 as Food & Beverage Director, overseeing all kitchens, in-room dining and banquet events, in addition to food and beverage operations for six diverse restaurants and lounges. In her new role as Hotel Manager, Mali will continue to support the property in maintaining its leading position among business and leisure travellers to Jordan’s capital city. Four Seasons Hotel Amman is Mali’s 7th Four Seasons hotel that she has been a part of since the year 2000. She kicked off her career as a food and beverage server at Four Seasons Hotel Chicago and Four Seasons Hotel Washington DC, and for the next 10 years she continued to move up the food and beverage ladder until she became Director of Food and Beverage at Four Seasons Resort Maldives at Landaa Giraavaru before making her move to Amman, Jordan. This entry was posted in Business, Hospitality, Hotels, Luxury, Travel Management and tagged Four Seasons Hotel Amman, Mali Carow. Bookmark the permalink.